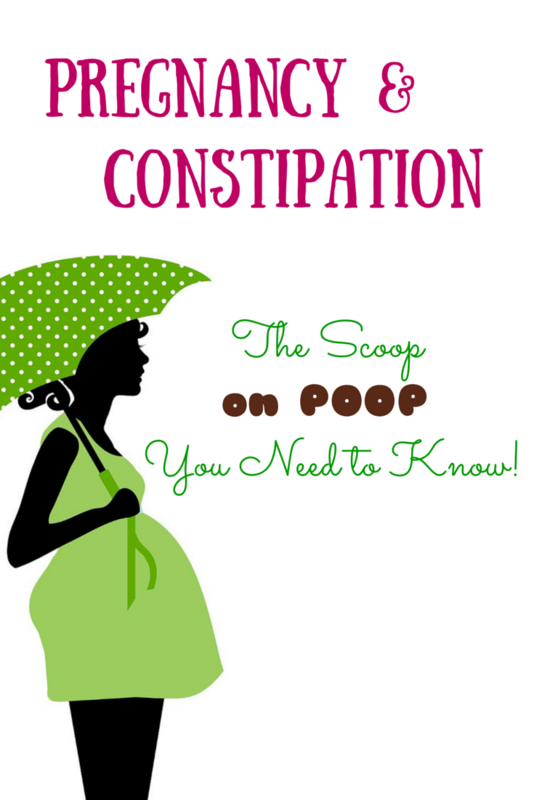 Pregnancy is a time when our bodies undergo rapid change to pretty much every major system. Here are a few key reasons why you might be experiencing constipation now, even if you’ve never had a problem with it prior to pregnancy. Increasing uterus size. As the uterus expands due to fetal growth, it compresses part of your colon. This increased pressure make it more difficult for anything to pass through. Increasing progesterone levels. Higher progesterone levels cause smooth muscle tissue to relax, which includes the muscles in the digestive tract. When these muscle relax, food isn’t moving as quickly through the digestive tract. Changes in water absorption. Normally, during digestion, the intestines pull some water out of what we eat and drink. During pregnancy, the intestines are pulling more water out. This results in less water being left in the stool, which can lead to hard stool that is often difficult to pass. Iron supplementation. Iron is often found in prenatal vitamins or is given separately to treat anemia. One of the side effects of iron is constipation. If you are taking a prenatal vitamin with iron or a separate iron supplement, talk to your physician about concerns you may have regarding constipation. Decreased physical activity. Even though physical activity can (and should) be included in a healthy pregnancy, many women reduce the amount of physical activity they get during pregnancy. Talk to your doctor before starting any new exercise plan. However, exercise can improve the speed at which the food moves through and leaves the stomach. Essentially, exercise can help to balance the slowing down of the GI muscles caused from increased progesterone levels. Increase fiber intake. Women should aim to get at least 25 grams of fiber per day. During pregnancy, fiber needs are increased slightly to 28 grams of fiber per day. There are two types of fiber: soluble and insoluble. Although both types of fiber are needed for good health, the insoluble fiber is what will help with constipation issues. Whole grains, brown rice, green leafy vegetables, broccoli, green beans, celery, carrots, and zucchini are all good sources of insoluble fiber. Increase fluid intake. Aim to drink at least eight 8-ounce glasses of water per day. Beverages such as milk, juice, coffee, and tea can also count toward your eight glasses. In addition to drinking water, adding fruits and vegetables to your diet can also help with constipation since they contain large amounts of water as well. Increase physical activity. Talk to your doctor first, but typically cardiovascular exercises such as walking, swimming, aerobics, etc. are beneficial for both mom and baby during pregnancy. Exercise during pregnancy can help with constipation and even prevent/treat gestational diabetes. Add a bulk-forming agent. A product such as Metamucil will help add bulk to your stool which helps to increase the movement in the colon. It also pulls in more water so the stool is softer and easier to pass. It’s also really important to drink plenty of water when taking a bulk-forming agent, such as Metamucil! Add a stool softener. A stool softener such as docusate sodium (brand name Colace) is considered safe to use during pregnancy. Docusate sodium works by pulling more water into the stool, which makes it easier to pass. Other types of laxatives are also available. Talk to your doctor about other types of laxatives since most are designed for short-term use. What have you found that works for you? What are your favorite fruits & vegetables that add fiber to your diet? Let me know in the comments!